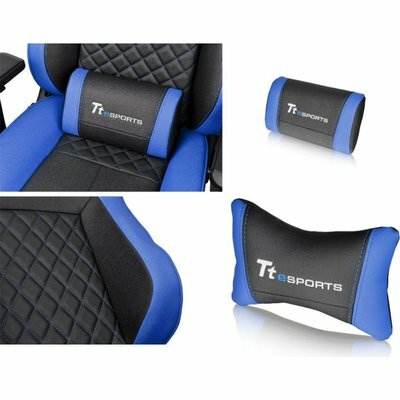 The GT FIT Series professional gaming chair comes with streamlined gaming aesthetics and mixes true ergonomic form with maximum function. 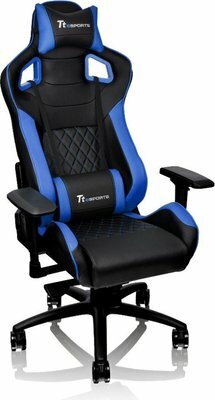 This creates a perfect balance between desired gaming comfort and expected performance during the most intense gaming sessions. 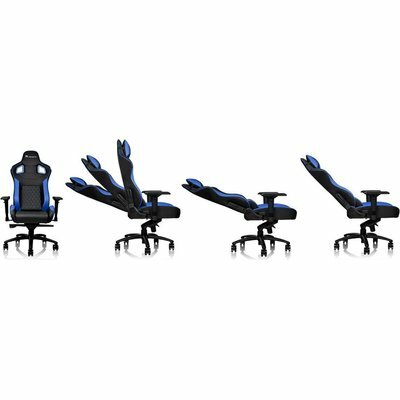 With anti-fatigue design and the highest quality of construction materials, the chair offers maximum customisation to suit both your gaming and comfort needs. For prolonged periods of sitting, it is important that it be done comfortably with good posture. 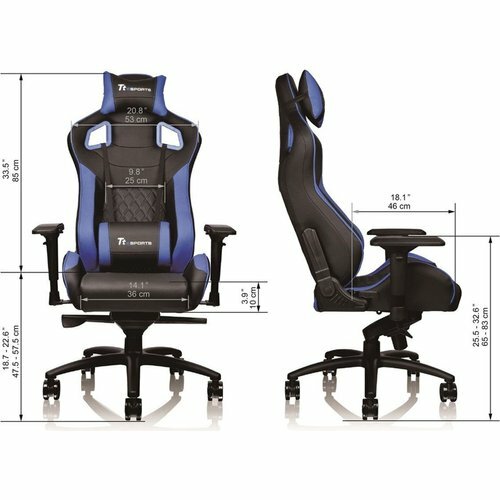 The National Institute of Health recommends choosing a chair with all the necessary adjustments to support proper posture. 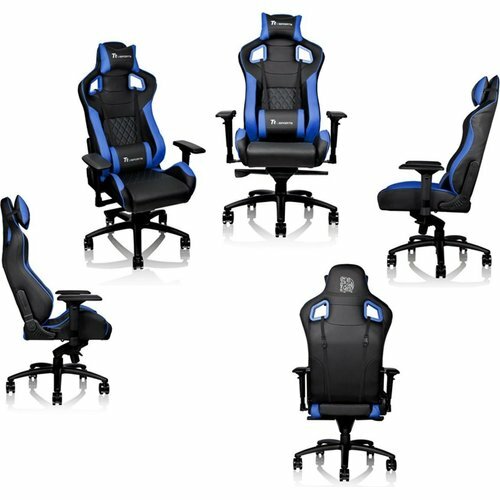 By using a premium grade aluminium base which is designed to support a max load of 120kg, the chair is more durable and long-lasting compared to it’s nylon based counterpart. 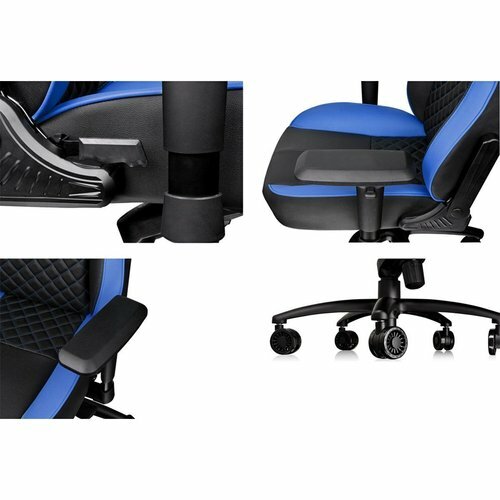 With internal structured design and a 70cm (25”) width it is also more stable and solid. 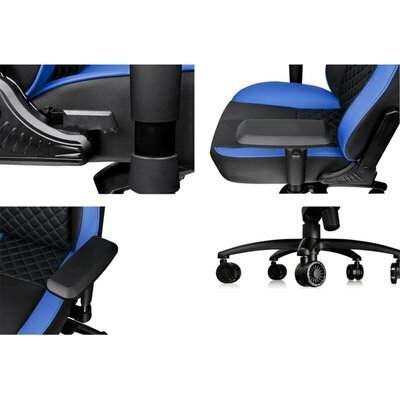 Wider wheel base also provides quieter operation and further adds to the stability of the chair with even greater freedom of movement.